Journey to the Himalayas with our range of Nepal tours that include escorted group tours, trekking adventures, tailor-made holidays and private tours. Grab the best Nepal Tour Packages for the Himalayan region that has enamored tourists from every corner of the world. These adventure travel packages cover some of the best vacation cities in the region. Nepal is a fascinating land situated deep in the magnificent Himalayas between India and Tibet. Untouched by western influences it reveals an ancient Buddhist and Hindu culture mixed with an exciting landscape. Nepal Holidays will show you some simply mesmerizing scenery – from the highest point on earth, Mount Everest, to the verdant lowland jungles. Discover the various customized tours in Nepal that suit your budget and time and get discount on a large group to small group. Best Nepal tours & itineraries are cover all major Nepal attraction and provides the most exciting and memorable Nepal trip. Treat yourself Tours in Nepal. 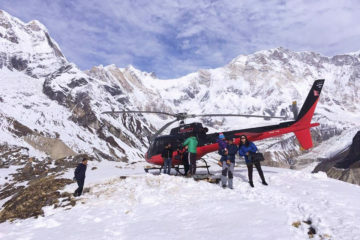 Whether you’re looking for a travel package to relax and indulge, special tour in Nepal with friends and families a trip to your favorite chill out spot or a new adventure, you’ve come to the right place. Relive your life again and add a little spice to it with exciting Nepal tours. 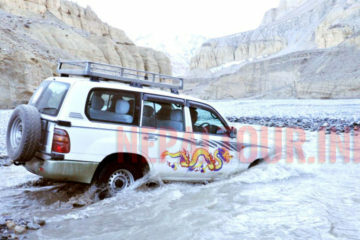 Nepal Tours offers great deals and discounts on various holiday vacation packages. Don’t miss our best value deals for other travel destinations across Nepal. 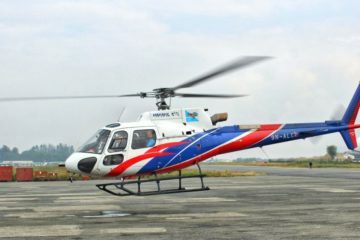 Find below a list of Nepal Tour Packages designed to suite different needs, tastes and holidays duration. Some of these Nepal tours can also be found on the home page/ index page of this website, we have put here all of them together to help you choose the suitable one. Hope our tips to find the best Nepal Tour Packages help you find the best Nepal Tour for you. How did you find your tour package in Nepal and did you like it? Share your Nepal tour experience with us, we would love to hear from you. A Nepal travel itinerary 7 days and travel guide to explore Nepal including Kathmandu, Nagarkot, Pokhara & Chitwan tour. An explore photography adventure designed by photographers for photographers. No trekking required, just great moments for you and your camera.